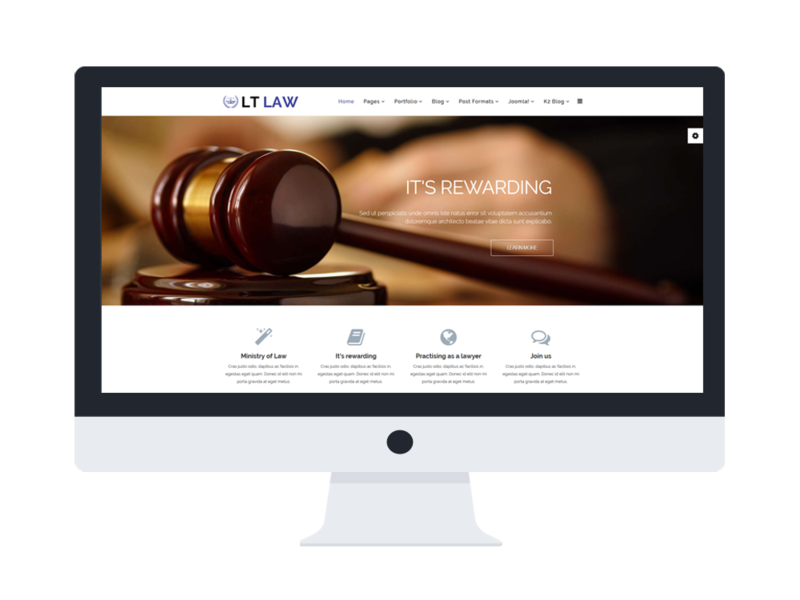 LT Law Onepage is a good looking and full features law relating single page template of LT Law Joomla template specially intended to promote law firms or running projects for politicians. 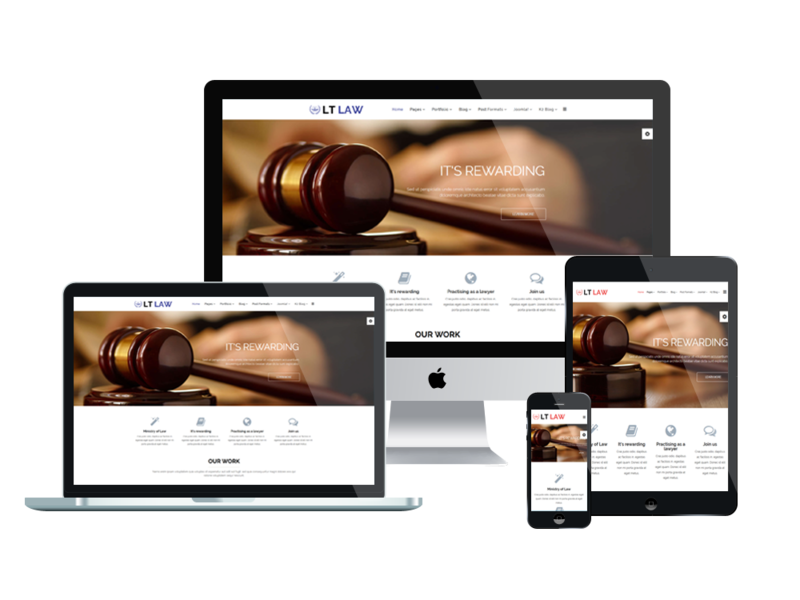 It performs well with 100% responsive, clean and stylish in One Page template style. 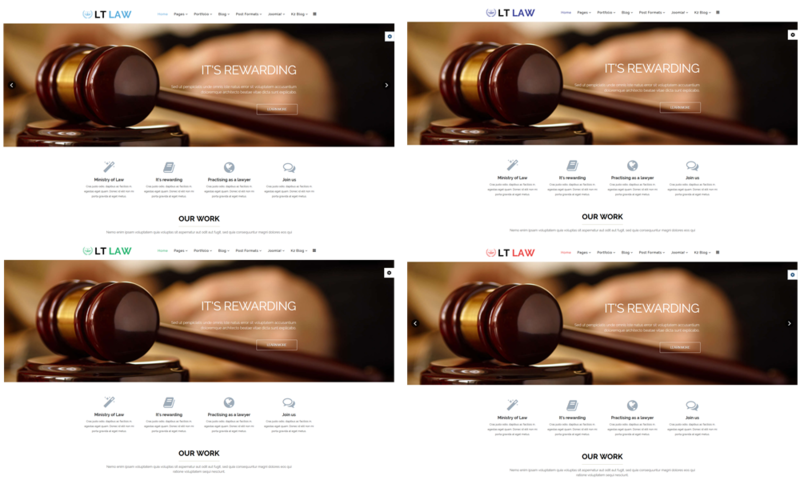 Besides, with supporting of 6 customizable colors schemes, drag-drop tools and color settings along with much more great features available, this LT Law Onepage is promised to be a good starter for your site! 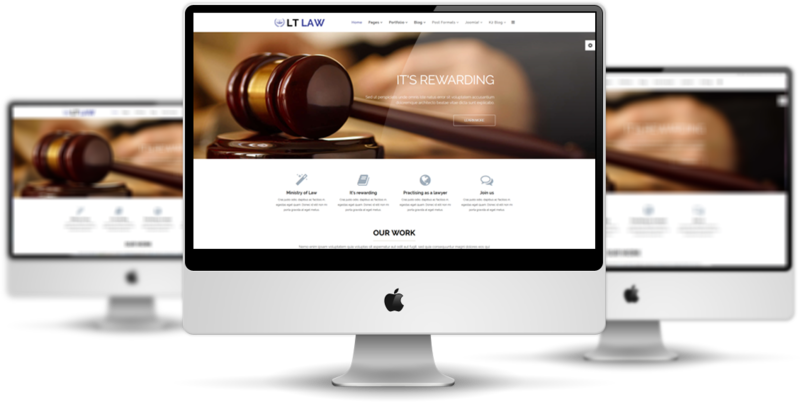 LT Law supports mobile devices with responsive layout. The template framework with strong shortcodes, unlimited module positions, and easy to drag-drop layout content.